Deloitte has published its 22nd annual edition of the Football Money League. According to the consulting company, Real Madrid was the world’s highest-earning soccer club during the 2017/18 season, with a total of US$852.8 million. This represents an increase of 6% in comparison with last year’s statistics. In second place comes Barcelona with US$784.2 million, followed by Manchester United, who sit third in the list, with US$756.5 million. In total, the 20 top-earning clubs worldwide generated a record figure of US$9.4 billion. Facebook has had quite a success with its Uefa Champions League group stage coverage. More than 8.8 million people in Latin American countries have engaged with the social media platform, according to a report by MktEsportivo. The content posted on the social platform has generated 1.3 million comments, as well as a further 10 million reactions. FloSports has locked the exclusive English-language broadcast rights in the US of Concacaf’s new Nations League international tournament. The multi-year agreement will see FloFC provide live coverage of the competition’s qualifying and knockout rounds through 2022. The rights package also includes on-demand content. 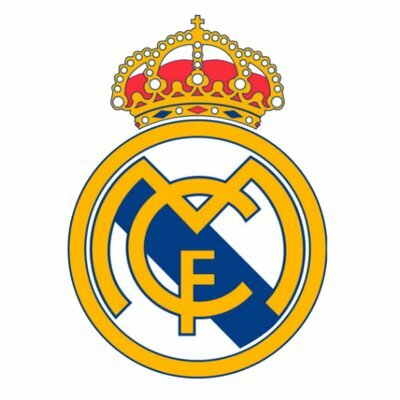 Real Madrid TV is coming back, with Javier Baena, previously an audiovisual assistant at La Liga, to oversee the commercial aspect of the project. The club will try to commercialize individual content or programming to international broadcasters or other media organizations, including brands. Telemundo Deportes has revealed some details of its 2019 Copa America coverage plans. The broadcasting network will present all 26 matches live in Spanish on Telemundo, Universo, and Telemundo Deportes’ app and digital platforms. The will take place in Brazil from June 14-July 7.